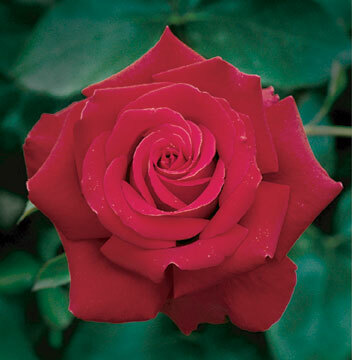 is just one of the many wonderful hybrid tea roses we’re offering this year. Get the whole list on our Roses page. Distinguishing Characteristics: Large flowers generally borne one per stem, medium to tall in habit, long cutting stems.